What's Motoelgends all about, Alfie? 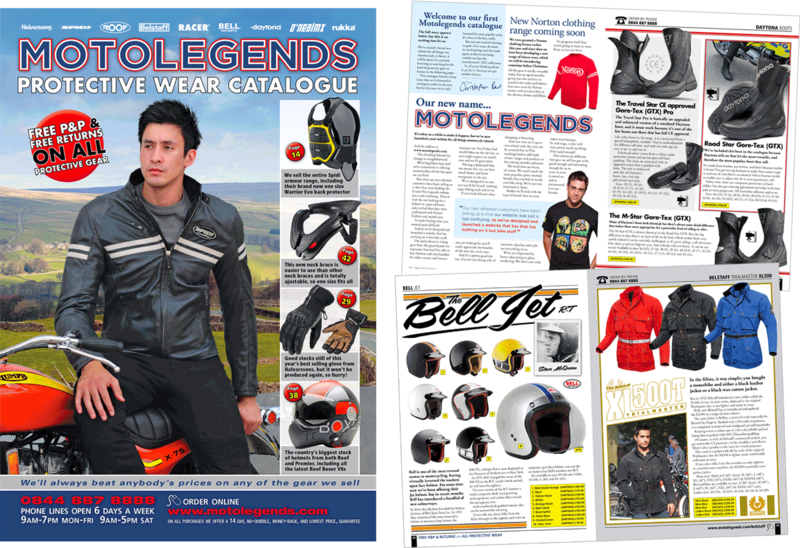 Motolegends opened its doors with its first catalogue dedicated to motorcycle apparel in 2011, although Chris and Sara who own and run the business, worked together in mail order for some 20 years prior to this. They are pretty keen motorcyclists, both having ridden bikes for more than 25 years. They have ridden all over the world, off-road and on, as well as on many of the world’s most famous tracks. But they were never particularly impressed with the kind of clothing offerings they came across in this country, having visited much more interesting shops overseas. And so they set out to create a clothing business that would sell the kind of gear that they themselves would want to wear. Despite their personal interest in both off-road and track riding, they decided they didn’t want to offer race suits or off-road gear. And they came to the conclusion that they didn’t want to compete with the hundreds of other retailers dedicated to selling the cheapest gear the market has to offer. As a result, they found themselves interested in two particular areas. They liked the mode of dress adopted by some riders on the continent and in the US, where the style inclined more towards jeans and leather jackets. Being of a certain age, and having passed through their sportsbike stage, it corresponded with their own view of motorcycling. The other field they chose to specialise in was high-end technical wear. 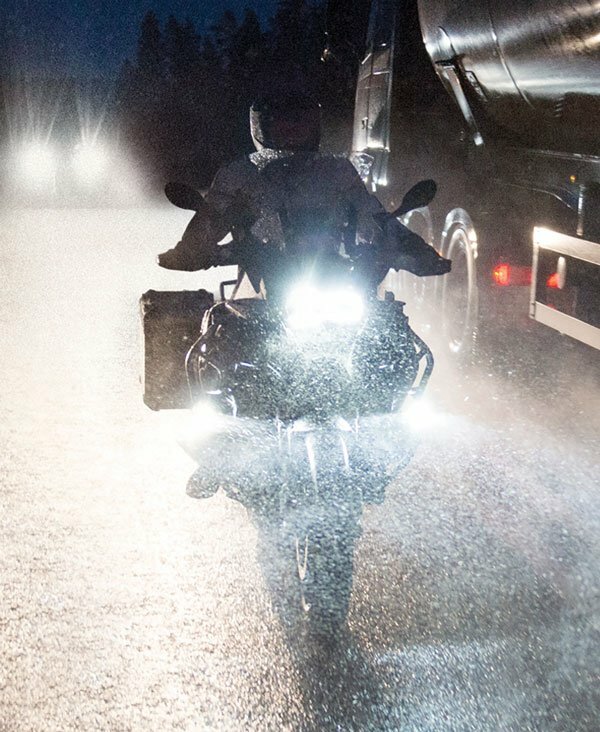 They were fascinated by the demands that long distance motorcycling and commuting put on the rider, and became interested in sourcing gear that really would keep the rider warm and dry, or cool and airy, dependant upon the conditions. Of course, they realised that the business needed to make money, but they ignored the naysayers who advised them that all motorcyclists were incorrigibly mean and cheap. They decided that they would only offer the best gear on the market regardless of the price. Today, these are still the areas where Sara and Chris focus their energies. For high-mileage commuters and travellers, and professional riders, Motolegends brings together the best from brands like Rukka, Stadler, Daytona, Schuberth, Sidi, Scott and Halvarssons. For those with more of an eye for style, it’s names like Roland Sands, Shoei, Belstaff, Bell, Rokker, Resurgence and Helstons. Additionally, Sara has embarked upon a personal odyssey to put together a collection of all that is best for serious lady riders. Regular catalogues were always a Motolegends trademark, and in the early years of the business these catalogues drove both online sales and telephone orders. But customers kept turning up at the door and so, a couple of years ago, they opened a little shop at the front of the company’s warehouse. It has been a success. In fact it’s been a a phenomenal success. And that’s probably for a number of reasons. 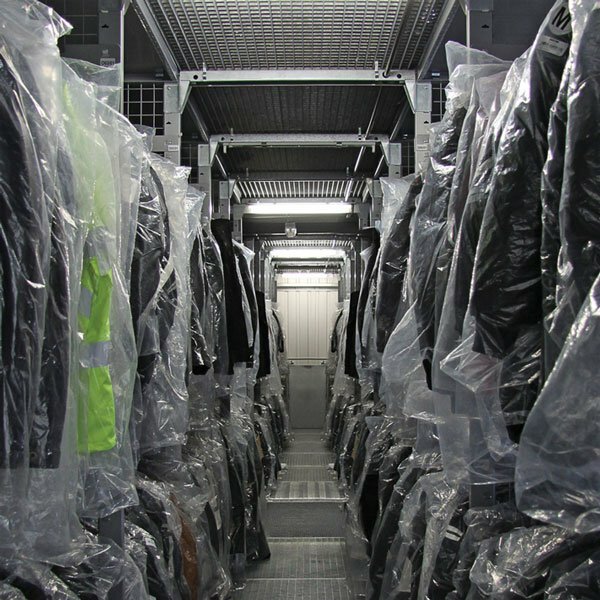 Although the shop’s footprint itself is small, its ‘store room’ is one of the biggest in the country, with more than £2 million of jackets, boots, helmets and other accessories within easy reach. It means that the chances of finding the items you want in the size and colour you want are probably better here than anywhere in the country. But the stockholding alone doesn’t account for the shop’s appeal. As a retail experience there’s nothing quite like it in this country, although there are many who have sought to replicate it. The shop itself is interesting; not at all like most bike shops you’ve been to. It’s very laid back. There’s very little signage, and no manufacturer displays or stands. Instead there’s a tall coffee table with stools, a couple of sofas, and an old BMW that you can sit on to check sleeve lengths, leg lengths and general fit. The shop certainly isn’t huge, and it’s been suggested that there are better places to visit if all you want to do is browse. But here, the emphasis is very much on personal service. Proceedings normally kick off with a chat over a cup of coffee or pot of tea. With your needs established, products are then brought through from the warehouse for the customer to try on. 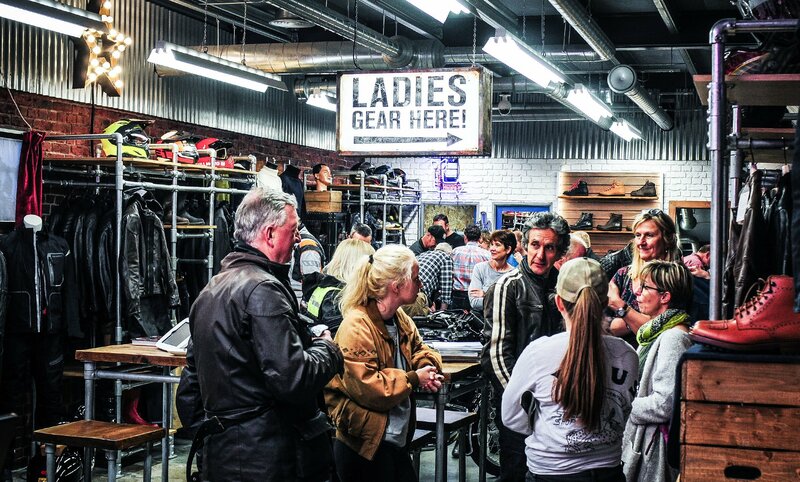 In truth, this probably isn’t the best place to shop if you’re in a blinding hurry, but it is if you want expert advice, the very best gear, and what almost amounts to a ‘personal shopping’ service, the sole purpose of which is to make sure you get the right gear for your kind of riding. Of course, whilst the Motolegends shop is rather unique, it is still only a small part of the company’s business. Every month 100,000 catalogues are sent out to groups of customers, and inserted into a selection of motorcycle magazines. 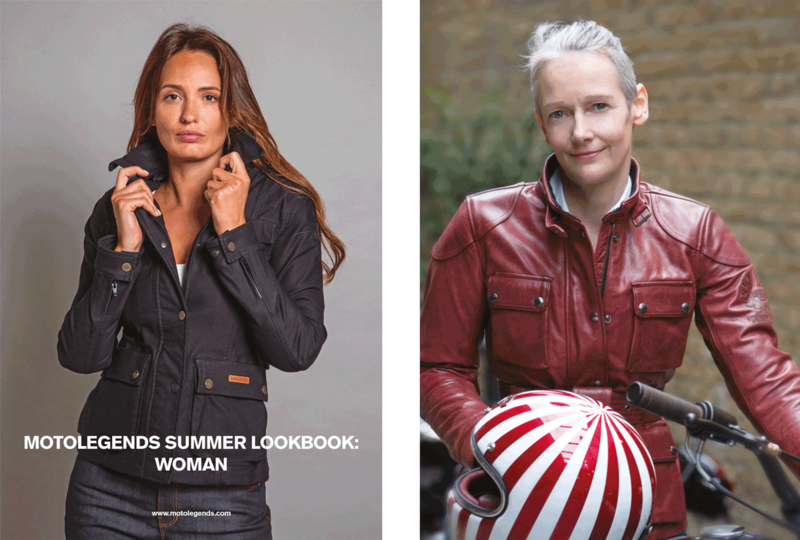 These catalogues obviously change from month to month, but they will always contain pages containing all the latest news and products in the world of motorcycle clothing. 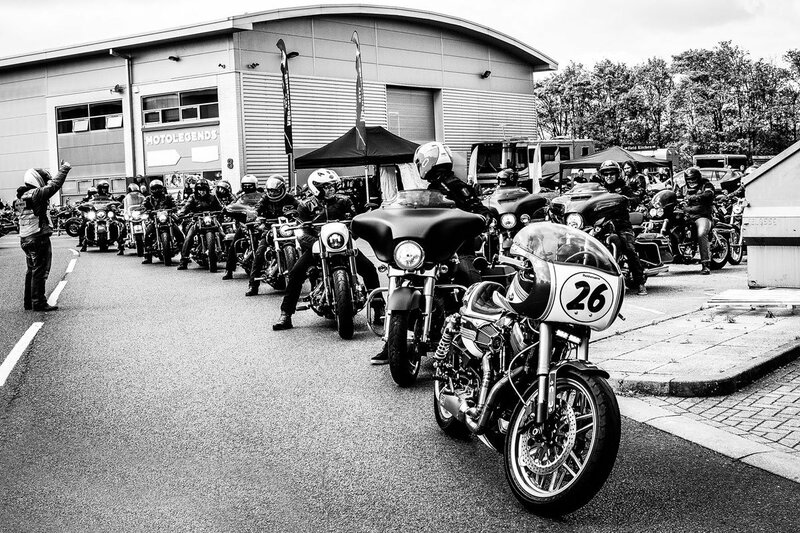 And in order to keep itself at the forefront of internet and mail order retailing, Motolegends offers a range of unbeatable services. All goods are despatched at no cost to the customer. The same applies to goods that are returned for whatever reason. And there’s no rush to make a decision, as there’s 12 months to return unwanted goods. Finally, there’s the thorny issue of pricing. 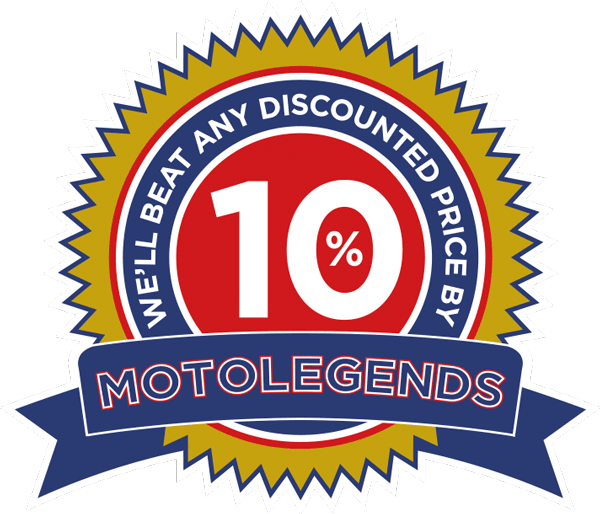 Motolegends is not a discount warehouse. It sells its wares, with the exception of seasonal Sales and discontinued lines, at the manufacturers’recommended prices. But it is far more determined than even John Lewis not to be undersold. Which is why the company will beat, by a massive 10%, any discounted price from any UK competitor on any item it sells. 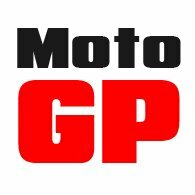 If the seller is from the EU, Motolegends will match the competitor’s prices. That’s why you’ll never find cheaper. So, Alfie, that’s what it’s all about. 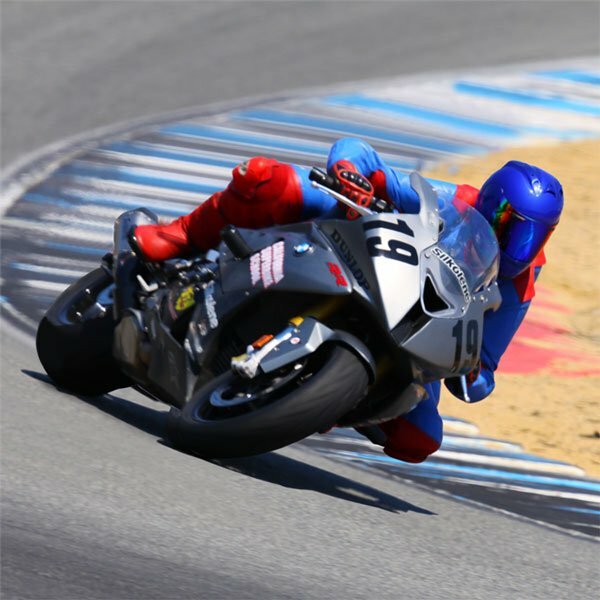 Motolegends is not your average motorcycle clothing retailer; they’re not even close. They don’t aspire to be the biggest player in the market. But the best? You bet!